The Guitar Professor... The Next Big Thing! - Not just a Tuner... a tuner and a teacher! On-Screen Visual Reference Guide For 250 Chords! 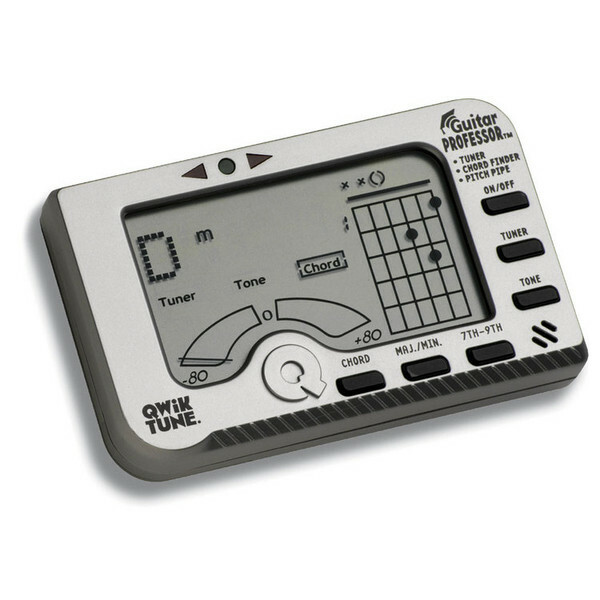 plus a chord finder that teaches the new player to play over 250 different chords!